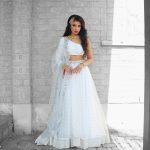 Ankita Bhardwaj | DULCEDO | A management agency representing models, influencers and social media stars for fashion, editorial, advertising and commercial bookings. : DULCEDO | A management agency representing models, influencers and social media stars for fashion, editorial, advertising and commercial bookings. 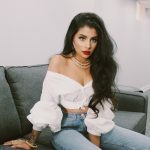 Ankita is a fashion and beauty influencer based in Toronto. 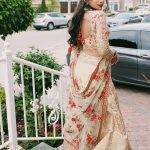 She is a first generation Indo-Canadian, who's creativity and unique looks are heavily influenced by her South Asian heritage. 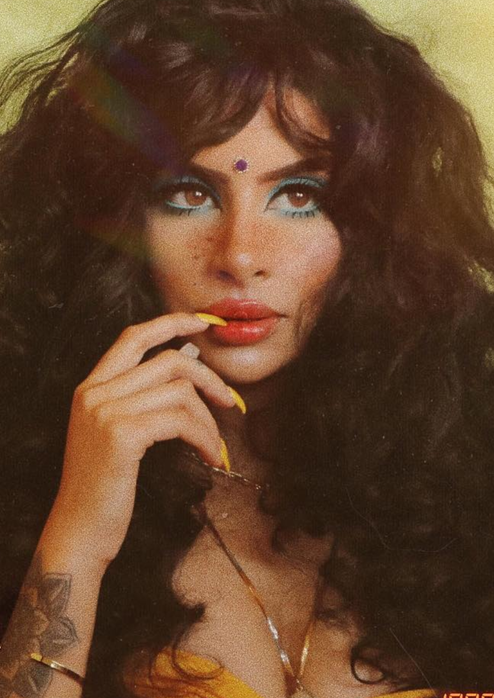 She combines her passion for fashion, beauty and culture to create content not only aimed at inspiring women, but also empowering them. 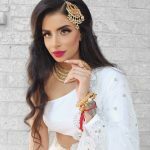 Ankita has gained a strong social media following since 2016 and has worked with prominent brands such as Hourglass Cosmetics, Marc Jacobs, Huffington Post and Shoppers Drug Mart Beauty to name a few.